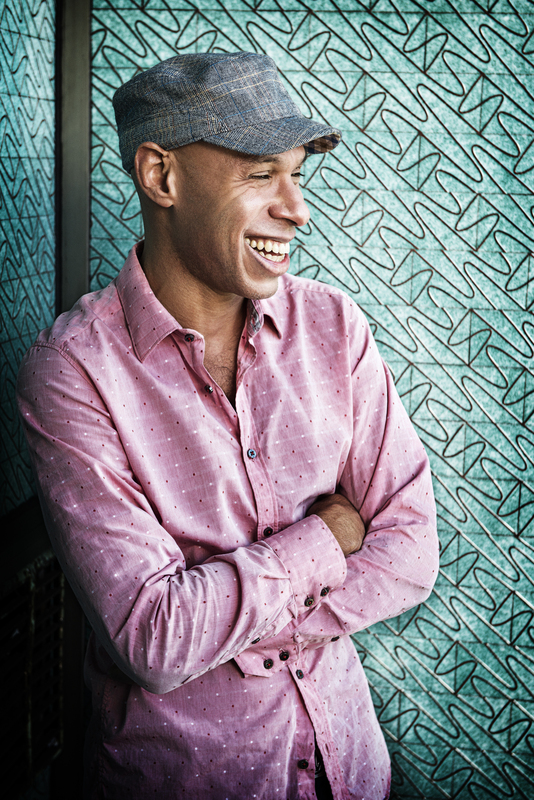 Joshua Redman is one of the most acclaimed and charismatic jazz artists to have emerged in the decade of the 1990s. 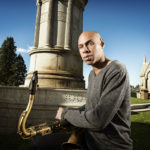 The early influences of John Coltrane, Ornette Coleman, Cannonball Adderley, and his father, Dewey Redman, as well as The Beatles, Aretha Franklin, the Temptations, Earth, Wind and Fire, Prince, The Police and Led Zeppelin drew Joshua more deeply into music. Although he loved playing the saxophone, academics were always his first priority, and he never seriously considered becoming a professional musician. After graduating from Harvard College with a B.A. in Social Studies, he had already been accepted by Yale Law School, but deferred entrance for what he believed was only going to be one year to join friends in Brooklyn. 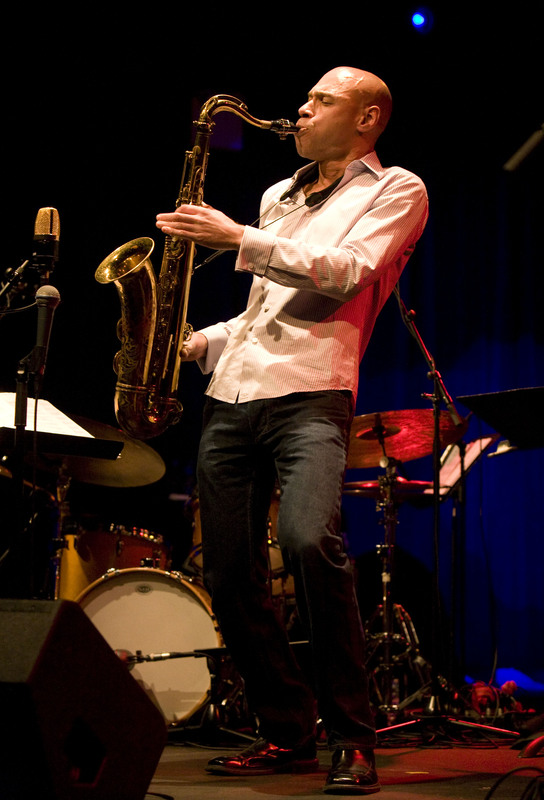 Redman almost immediately he found himself immersed in the New York jazz scene. 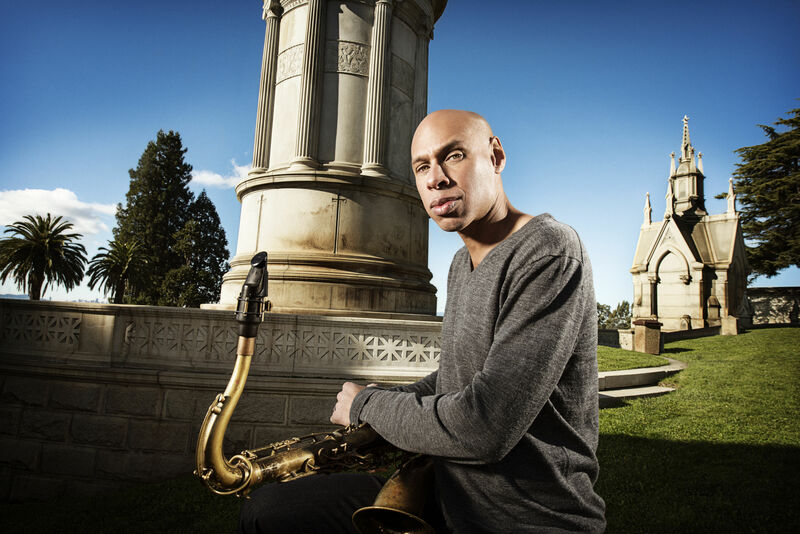 In November 1991, five months after moving to New York, Redman was named the winner of the prestigious Thelonious Monk International Saxophone Competition. 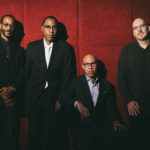 JOSHUA REDMAN – one of the best known saxophonists in the world – embarks on his latest musical project with the “Still Dreaming” quartet. 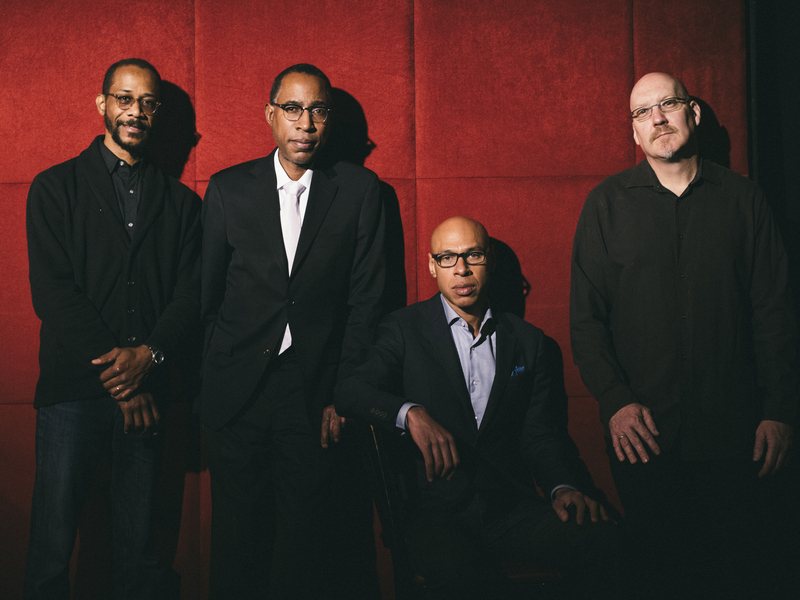 This new group features Ron Miles, Scott Colley, and Brian Blade, three of the most imaginative voices in contemporary jazz. 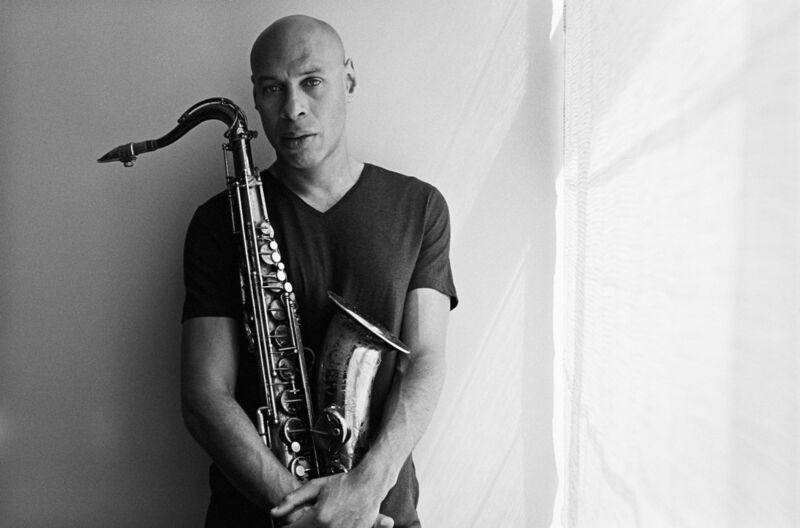 Together they will interpret the “Old and New Dreams” quartet of the 1970s and ‘80s, a renowned quartet of Ornette Coleman alumni that included Joshua’s father, Dewey Redman. 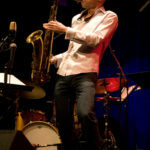 With repertoire consisting of Ornette Coleman compositions and original works, their music was honest, uninhibited and completely engaging in its unpredictable live execution. 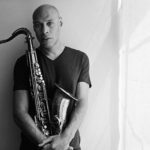 With Still Dreaming, Joshua Redman fulfills his birthright and explores his heritage by adding a new perspective to this historic material. 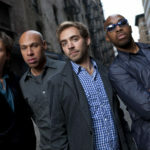 Redman’s all-star group is the perfect match for the occasion, and the close personal connection will push these performances up where the first quartet displayed no fear to tread. 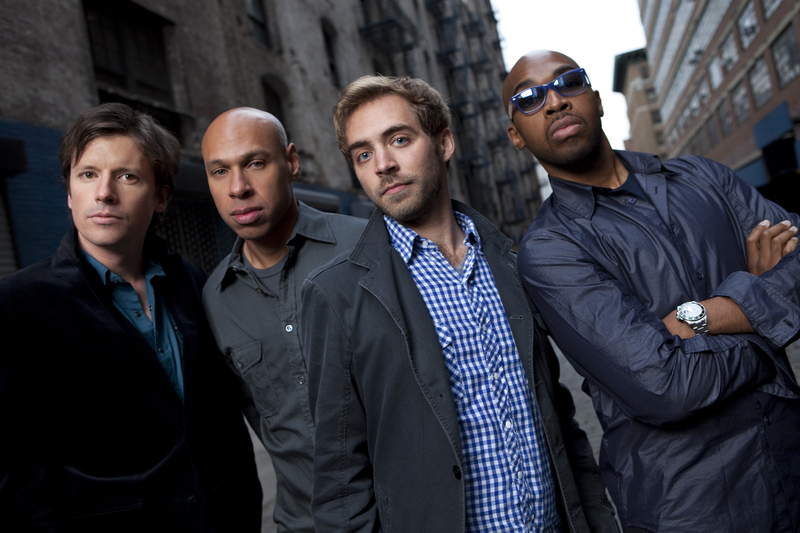 James Farm is a collaborative band featuring saxophonist Joshua Redman, pianist Aaron Parks, bassist Matt Penman, and drummer Eric Harland. 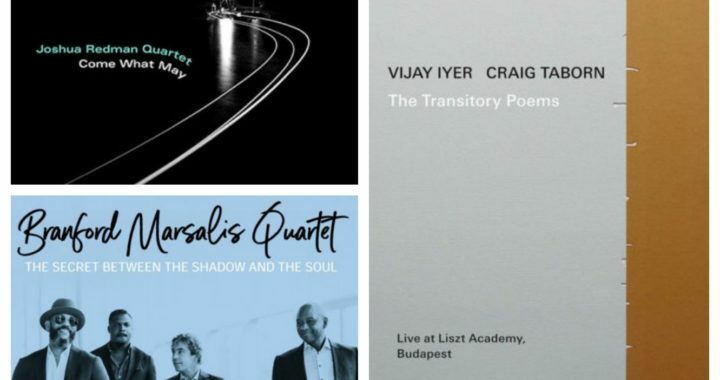 The band infuses traditional acoustic jazz quartet instrumentation with a progressive attitude and modern sound, creating music that is rhythmically and technically complex and at the same time harmonically rich, melodically satisfying, and emotionally compelling. 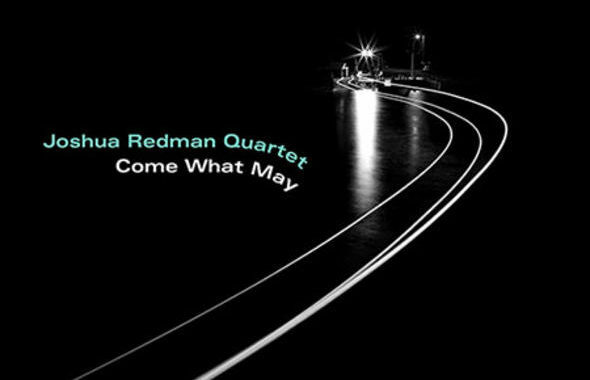 Redman, Parks, Penman, and Harland exhibit a total commitment to group improvisation combined with a song-based approach to jazz that incorporates the members’ myriad of influences: rock, soul, folk, classical, and electronica, among many others. 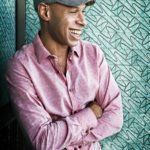 James Farm brings sincerity and sophistication, fluidity and focus, organic music with a sense of purpose. Management | Wilkins Management, Inc.